Let’s admit it. 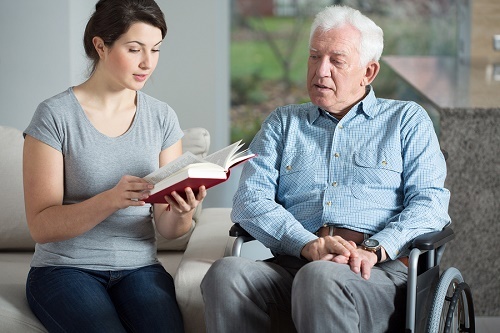 Some of us rarely find the time within our very busy schedules to visit our loved ones in the senior home and when we do, we sometimes would just sit for a while and leave. It may be difficult for us to be seeing the current physical state of our loved ones, which might be influencing the way we behave around them. 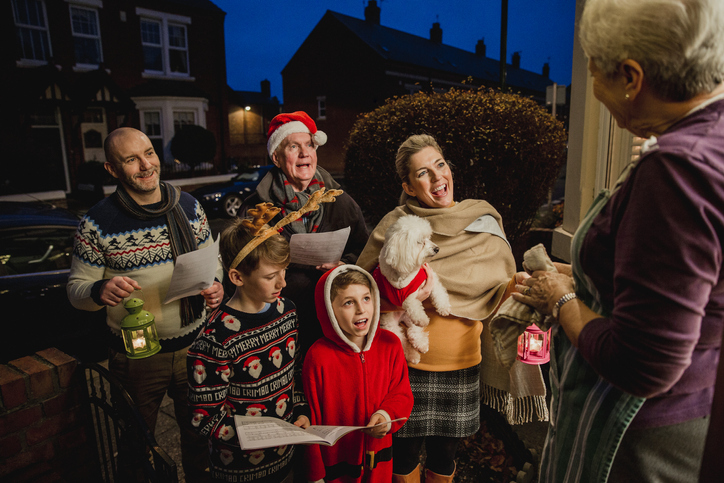 We might not realize it, but our elderly parents and family members look forward to the times that we visit them, and it will be best if we make the most out of the few occasions a year that we spend time with them. 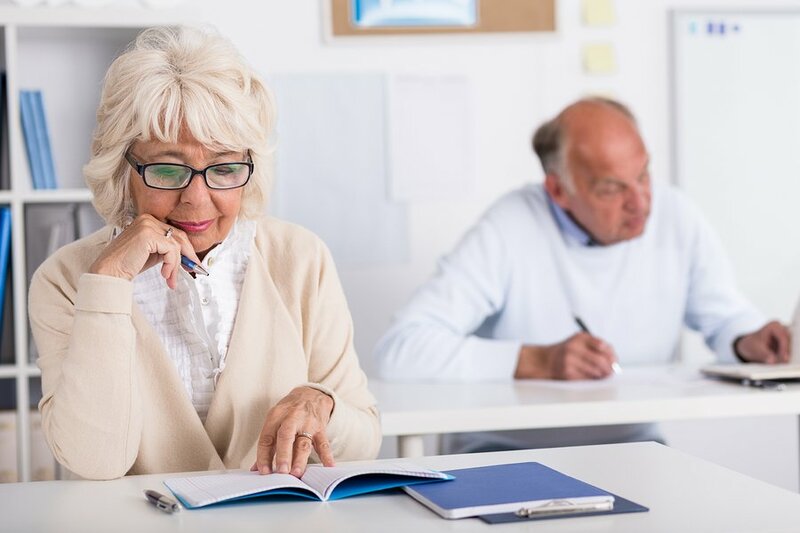 Here are a few things that could help make our succeeding visits much more intimate and memorable for us and our senior loved ones. If you are uncomfortable or anxious, take a few deep breaths before you enter the senior home. Get inside when you feel relaxed and ready. Once you are inside, look around, observe, and listen. Resist the urge to mask your nervousness by talking. Ask how your elderly loved one is doing, observe if they are happy and comfortable in their home. At one point during your visit, you might feel the urge of cleaning up, organizing things, and throwing out what you would think is garbage. While this is motivated by concern and love for your senior, remember that their space is theirs and you are a guest. So, if you feel that there are certain things that need to be moved, thrown out, or fixed, it will be best to ask them first and let them decide what to do with their belongings. Don’t feel awkward when your senior stops talking. Instead of trying to fill in the gaps, you can just sit back and enjoy the moment quietly with them. You will find that sitting silently beside each other can be as enjoyable. You can bring a good book and read to them, or have a list of things to talk about. That is all fine, but when they get tired and choose to just gaze at you and smile, smile lovingly back at them and allow them to be silent. At their age, they may not be as expressive, but just being with you is a great deal for them. So let them enjoy the moment as it is and enjoy it as well. With smartphones and tablets enabling us to check not just our text messages but also our work emails, it may be difficult to stop ourselves from clicking that messaging app every once in a while and checking for updates on a report or project. Or maybe there is a game that you are hooked on and you feel the need to open the game app while you are in the senior home. Don’t! Except when you are showing photos to your senior parent or family member, refrain from unlocking your mobile device and give your one hundred percent to them during your visit. Try it and you will see that slowing down and being present can be quite therapeutic for you, too. When your elderly parent tells you that you do not visit them enough and ask you to come more often, they are not asking you to add them to your weekly to-do list, so do not treat your visits as a chore that you just need to do then move on to the next. Plan for your visit and when you are in the senior home, make every minute count. Spend it lovingly and enjoy the time that you have with them. Your elderly parent would feel this and it will surely make them happy. 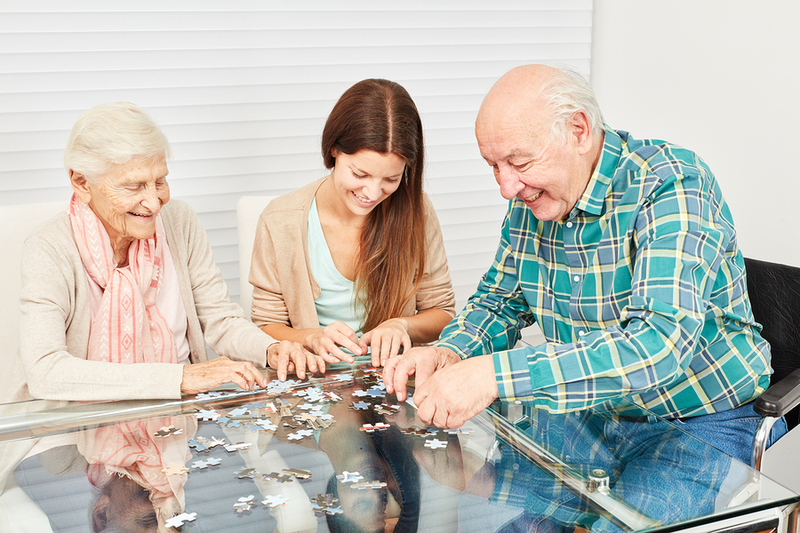 Think of what your senior loved one enjoys doing and make sure to do that with them while you are there. Do they love to listen to romantic tunes, dance to Elvis Presley’s songs, or play chess? Or maybe they love to garden or knit. Whatever it is that they are fond of doing, make it happen during your visit. You can download their favorite songs and bring portable speakers for your mobile device so you can listen, sing along, or dance together. Or bring some yarns and knitting materials and ask them to teach you how to knit. You can also bring a new plant that they can add to their garden. 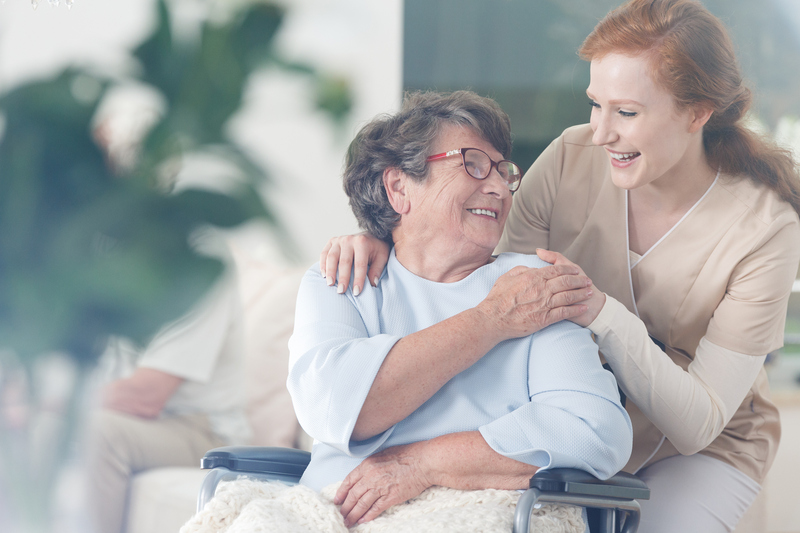 By preparing for your next visit and keeping in mind these points, you will notice that your succeeding visits to the senior home will be much more enjoyable and memorable both for you and your senior loved one.